The ultimate Vail ski vacation is waiting for you and we’ve got the tips that will help you get there! Book your lodging, purchase your season pass and lift tickets, and set yourself up with equipment rentals before opening day in order to guarantee the best prices! 1. Buy your Epic Pass early! Purchase your pass early for the best prices, access to 15 of the worlds best resorts, and to enjoy pass holder perks for the entire season! Epic Pass Club – Get access to the inside track on exclusive discounts, events, and news. 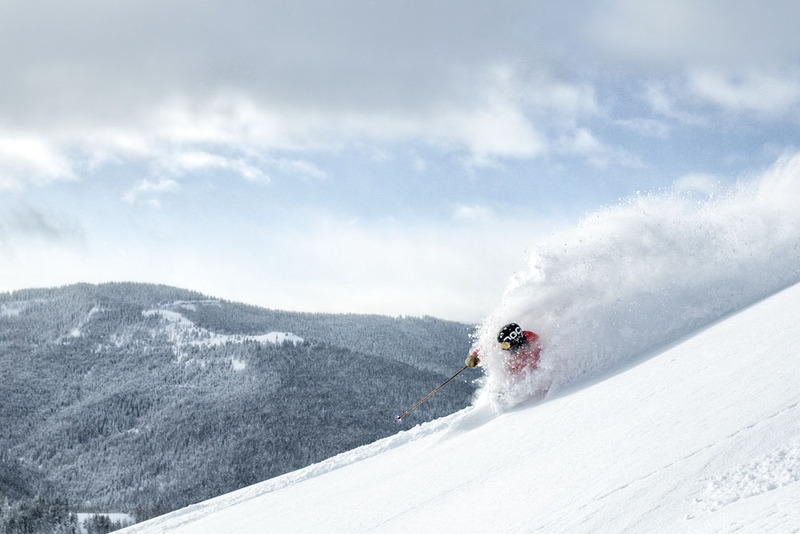 Epic Pass Club perks include food discounts, lodging deals, giveaways, and more…only available to pass holders. Ski With a Friend Tickets – As a valued pass holder, you get six Ski-With-A-Friend (SWAF) varying discount tickets loaded onto your pass for friends and family. These tickets are automatically loaded onto your Season Pass. Learn more about the Epic Pass and purchase today. 2. Lodging packages at our most beautiful and conveniently located properties! When you experience our Vail Mountain winter wonderland and stay at any of our lodging properties in Vail, you just might not want to leave! Experience a multitude of action-packed winter activities, ultimate comfort, thoughtful amenities and a superior level of hospitality unlike any other resort. 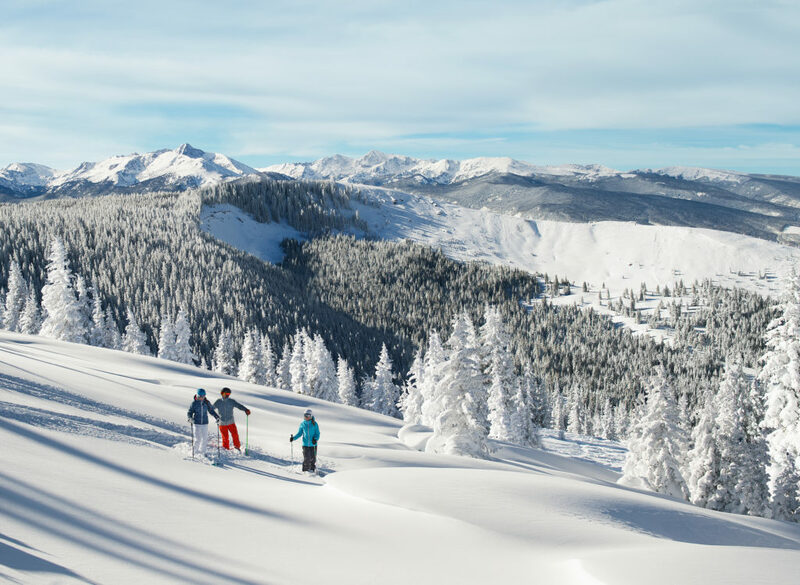 Newest offer: Book by Opening Day to enjoy our exclusive winter package in Vail, with rates as low as $179 per night when you purchase an Epic 4-Day pass at the same time! 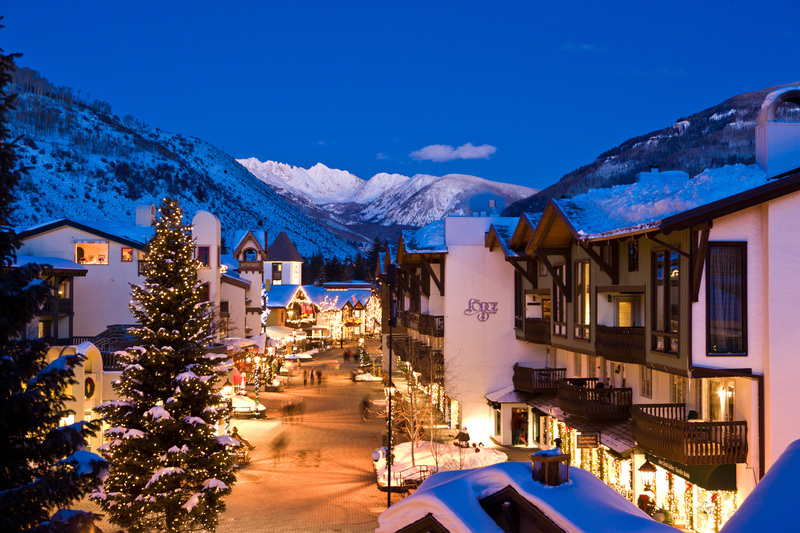 Learn more about Vail vacation deals and packages. 3. Save on Ski School by booking before Nov. 1. A guided ski or snowboard experience is essential to reaching new heights on the slopes. Whether you’re new to the sport or an experienced rider, there’s always an opportunity to refine your skills and take on new terrain. 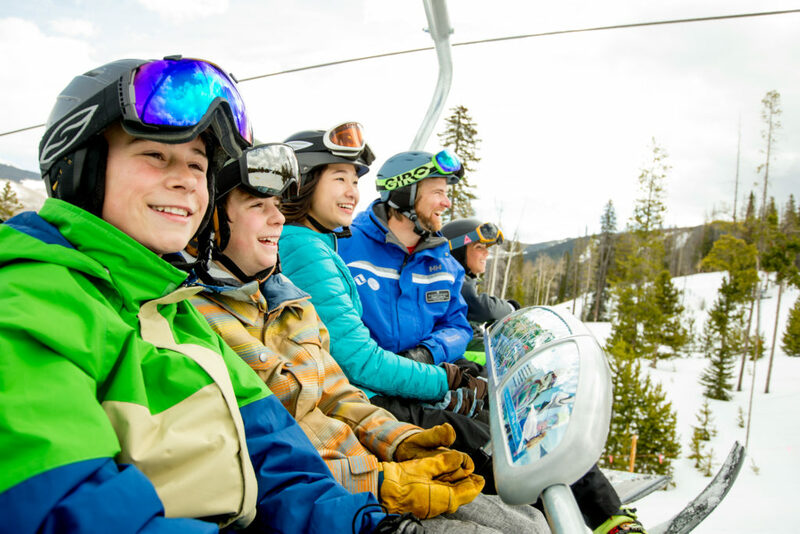 Taking a lesson with Vail Ski & Snowboard School offers guests a world-class experience, with perks like on-mountain photography taken by EpicMix photographers, dedicated lift-line access, and the expert knowledge of a professional instructor to lead around Vail’s diverse terrain. Explore and book your Ski School program online to not only receive the guaranteed lowest price, but Express Checkin during your first day, and Guaranteed Availability for an instructor. Learn more about our renowned Ski and Snowboard School. 4. Not interested in a season pass? Buy your lift tickets in advance for the best prices. If you’re not looking to buy a pass, make sure you purchase your lift tickets in advance. Buy your lift tickets online and get the lowest price guarantee! Purchase tickets 7 days or more in advance for the biggest savings. Purchase tickets up to midnight the night before you ski and still save money off the regular ticket window price. 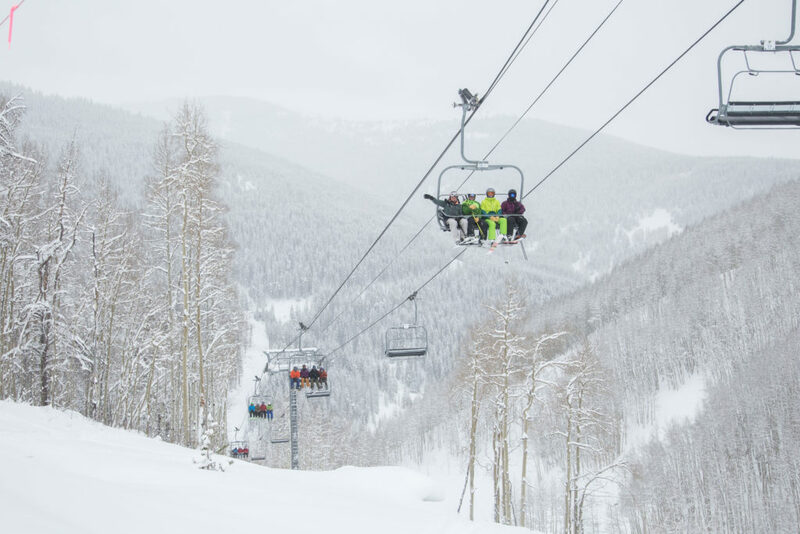 Learn more about lift tickets. 5. Save 10-20% on rental equipment by booking in advance on rentskis.com. Don’t break your back dragging your gear here, leave your skis and boots at home. 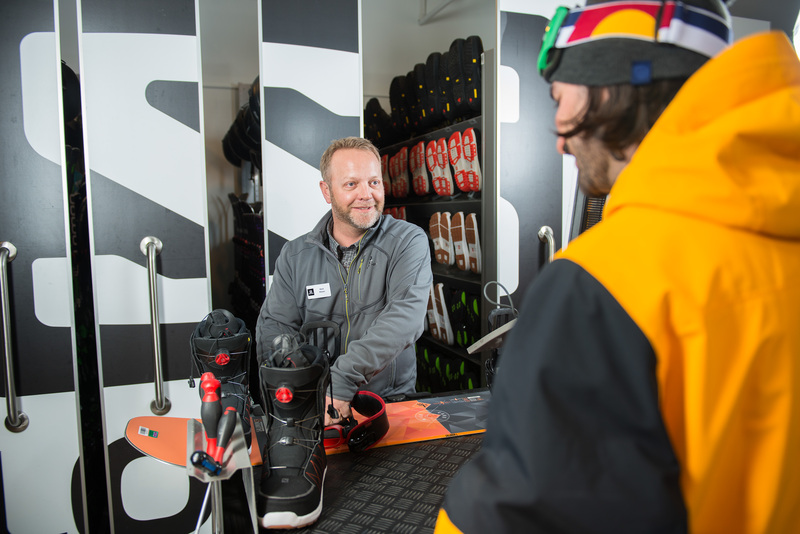 Reserve your equipment on RentSkis.com before your trip, and then stop by a Vail Sports location when you get here to work with an expert technician who will have your gear on hand and ready to help get you set up.